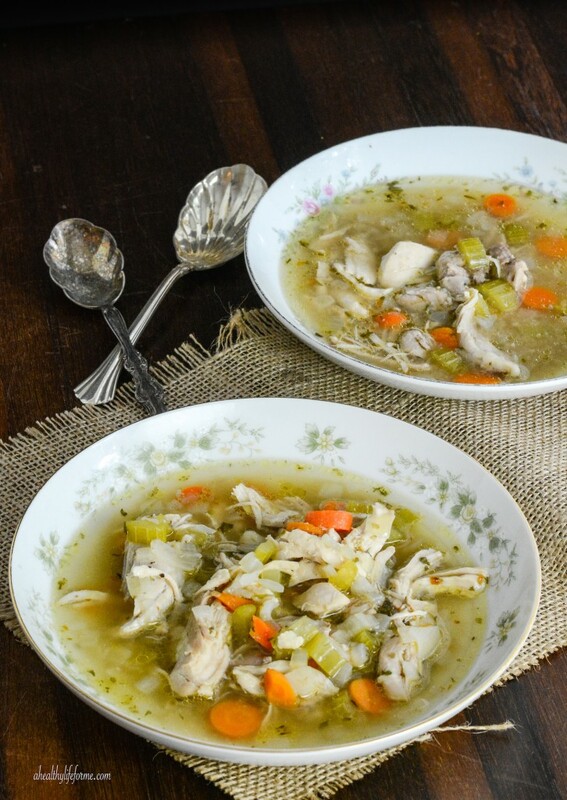 Paleo Chicken Soup is a perfect lunch or dinner meal. It is rich and flavorful with only a few list of ingredients. It is also easy to cook and freezes up perfectly.